CrossPoint has campuses all over the state of Kansas. Let's find the campus that you can call home. CrossPoint has a free app that can be downloaded on both iOS and Android. Listen and watch past sermons from Pastor Andy Addis, connect with our team, take notes during weekend services, read the Bible and more. While nothing can completely replace the physical gathering of believers, CrossPoint Online provides an opportunity for you to connect with the church from wherever you are! Worship, listen to biblical teaching, and interact with others every Sunday at 11am. Are you interested in being a part of what God is doing through CrossPoint across the state of Kansas? Join us as we seek to launch five new campuses. We have several options to get involved: Pray, Give or Go. Get involved today! Don't miss the next message from our Colossus series, this weekend at CrossPoint. At CrossPoint Kids, our age-appropriate church services and activities will help your kids begin to discover how to love God, grow up, and serve all! Part of our mission at CrossPoint is to “serve all.” Everything we do takes an army of people, so take the next step in your journey with CrossPoint and find a place to serve! Grow Groups provide the opportunity to develop meaningful connections with other believers in the church and explore your faith in Christ together! 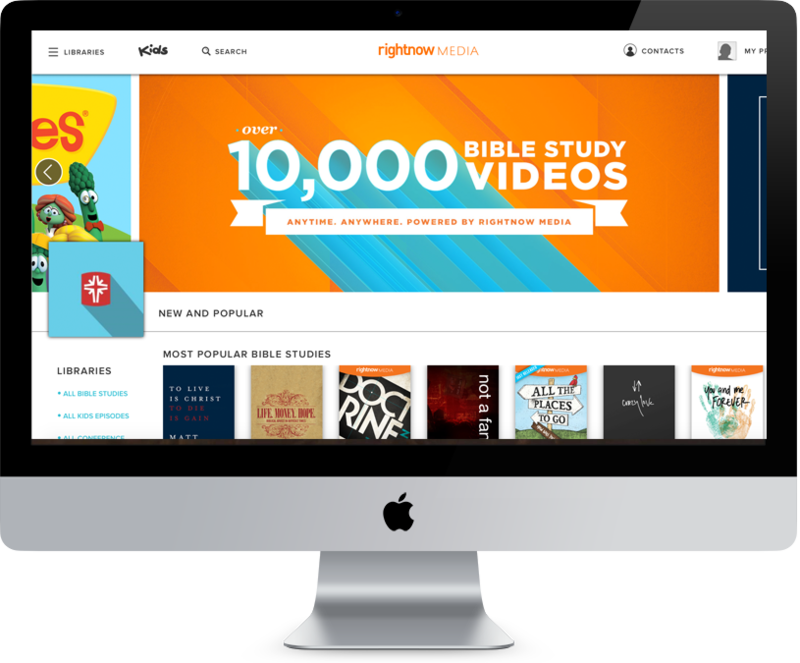 We've given you free access to the biggest video Bible study library in the world! Instantly stream biblical teaching to your Sunday school, home groups, men's groups, women’s groups or youth groups. We are giving you over 10,000 videos including resources from over 150 leading Christian publishers and ministries. If you have ever attended a CrossPoint service, class or registered your children for an event, we can verify your account.